"... briskly staged and competently done ..."
"Fans of The Rocky Horror Picture Show are in for a treat this Halloween." "... when (Cox) sings it ceases to be a matter of the big notes she's hitting, but rather the performance and intonation ... her versions of the songs and the character can't be rendered forgettable ... really stands out as distinctive." After almost 15 years of false starts, The Rocky Horror Picture Show finally gets a remake, this time for American television. Choreographed and directed by Kenny Ortega and executive produced by Lou Adler, this 2016 version follows the same script and includes the same songs as the original 1975 Rocky Horror film and even brings back Tim Curry as the narrator. 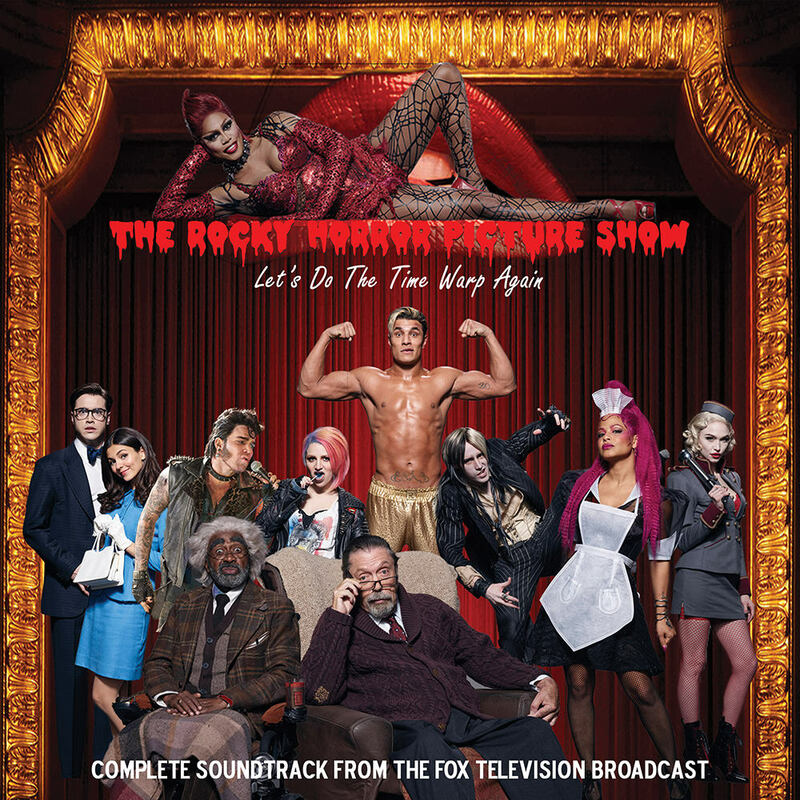 The star-studded cast is led by transgendered actor Laverne Cox as Dr. Frank-N-Furter, with Ryan McCartan and Victoria Justice as Brad and Janet, Adam Lambert appearing as Eddie, Christina Milian as Magenta, Ben Vereen as Dr. Everett von Scott and Tony winner Annaleigh Ashford playing Columbia.